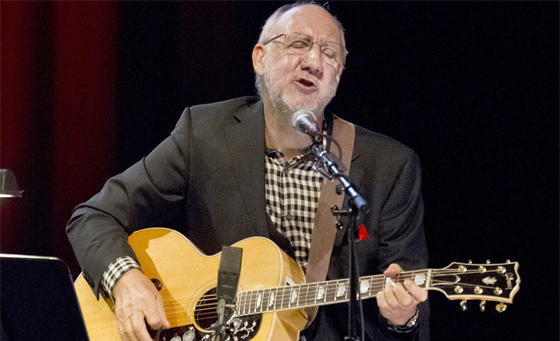 Close to 1,200 die-hard Who fans packed the Berklee Performance Center at Berklee College of Music to hear Pete Townshend talk about his life and watch him perform. The legendary rock guitarist and composer was in Boston recently to promote his autobiography, Who I Am, marking the end of his American book tour with an interview, Q&A, and acoustic performance. 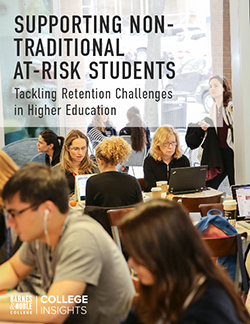 The Berklee College of Music Bookstore, managed by Barnes & Noble College, coordinated the event with the prestigious music school. A limited number of tickets were sold and included an autographed copy of Townshend’s book. In front of a full house, Townshend was interviewed by Berklee professor Ken Zambello. The artist spoke intimately about his childhood in post-war England, his musician parents and his collaboration with his Who band mates. 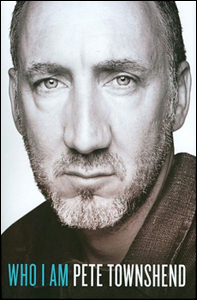 After a nearly 40 minute interview, followed by a Q&A session with the audience, Townshend gave a short acoustic performance of Who classics, including Drowned, I’m One, The Acid Queen, and Won’t Get Fooled Again, along with snippets of Let My Love Open The Door. The intimate and uncommon format allowed the audience to see Townshend “up close” and interact with The Who frontman in a way not typically presented at most book signings – and Townshend did not disappoint.